Stopping statin drug therapy between three and six months after a first ischemic stroke is associated with a higher risk of another stroke within a year. 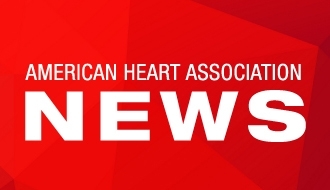 DALLAS, August 2, 2017 — Stroke patients who stopped taking statin drugs three to six months after a first ischemic stroke, the type caused by narrowed arteries, had a higher risk of a having another stroke within a year, according to new research in Journal of the American Heart Association, the Open Access Journal of the American Heart Association/American Stroke Association. Ischemic strokes – the most common type of stroke – may be caused by a buildup of cholesterol in the arteries, which blocks blood flow to brain. 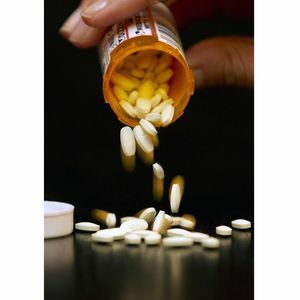 If LDL (low-density lipoprotein) cholesterol is too high, statin drugs can reduce the risk of a recurrent stroke because they lower the artery clogging, “bad” LDL cholesterol. “Based on our findings of this large group of patients in the “real world,” we believe that statins should be a lifelong therapy for ischemic stroke patients if a statin is needed to lower the patient’s cholesterol,” said Meng Lee, M.D., lead author of the study and assistant professor of the Department of Neurology at Chang Gung University College of Medicine in Taiwan. 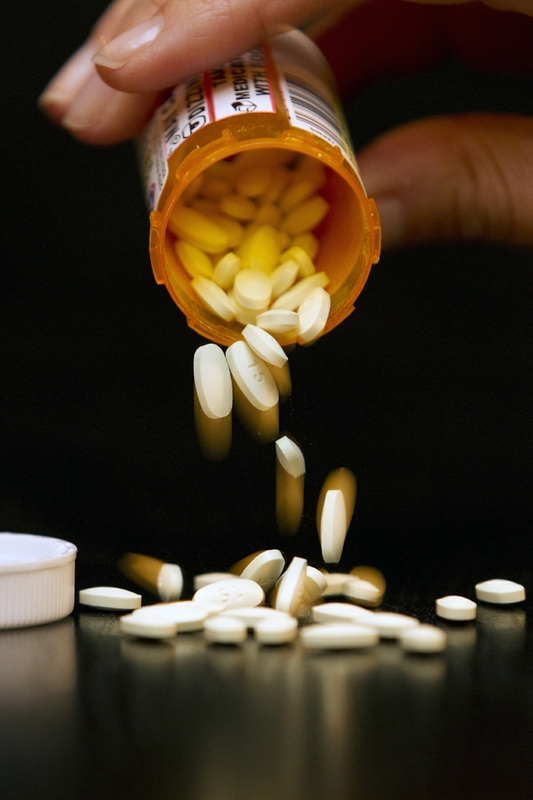 The study was retrospective, meaning the researchers only used data from the patients’ medical histories, so the researchers cannot determine why some stroke patients stopped taking statins. Co-authors are Jeffrey L. Saver, M.D. ; Yi-Ling Wu, M.S. ; Sung-Chun Tang, M.D., Ph.D.; Jiann-Der Lee, M.D. ; Neal M. Rao, M.D. ; Hui-Hsuan Wang, Ph.D.; Jiann-Shing Jeng, M.D., Ph.D.; Tsong-Hai Lee, M.D., Ph.D.; Pei-Chun Chen, Ph.D. and Bruce Ovbiagele, M.D. Author disclosures are on the manuscript. The Ministry of Science and Technology, Taiwan, and Chang Gung Memorial Hospital, Taiwan, funded the study. After August 2, view the manuscript online. 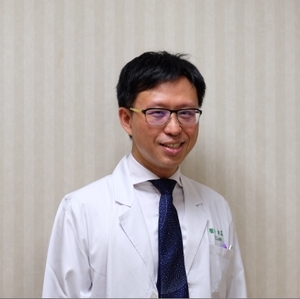 Assistant professor, Department of Neurology at Chang Gung University College of Medicine in Taiwan.